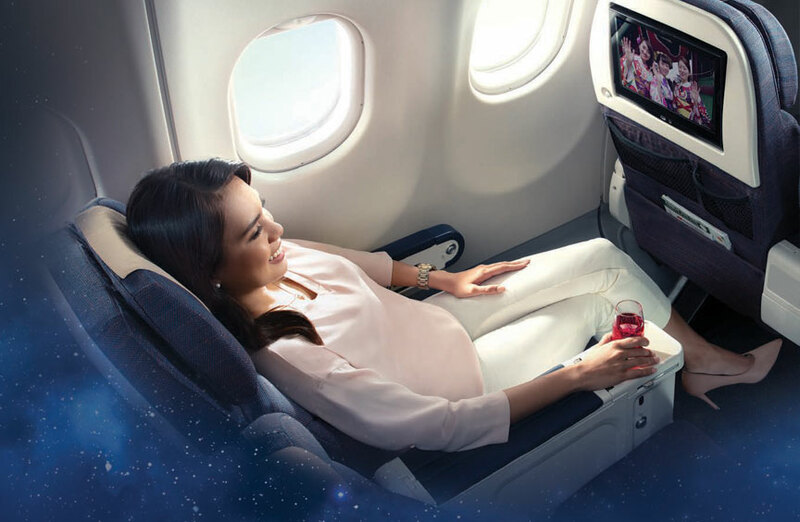 Awarded 4 stars at the Skytrax awards, Philippine Airlines is a quality airline with world-class standards. Connecting you to the Far East and more with flights to Southeast Asia, East Asia the Middle East, Australasia, North America and Europe your journey with Philippine Airlines is sure to be a pleasant one. And now, experience the NEW Premium Economy without a premium price tag. Fly a class above in Premium Economy. Enjoy a bigger seat, more personal space and a premium experience. Relax in new premium seats with an 8" recline, 4-way headrest and footrest and 38" legroom. Skip the queues with priority check-in, boarding and an additional baggage allowance. Plus, next level entertainment and enhanced meal options. 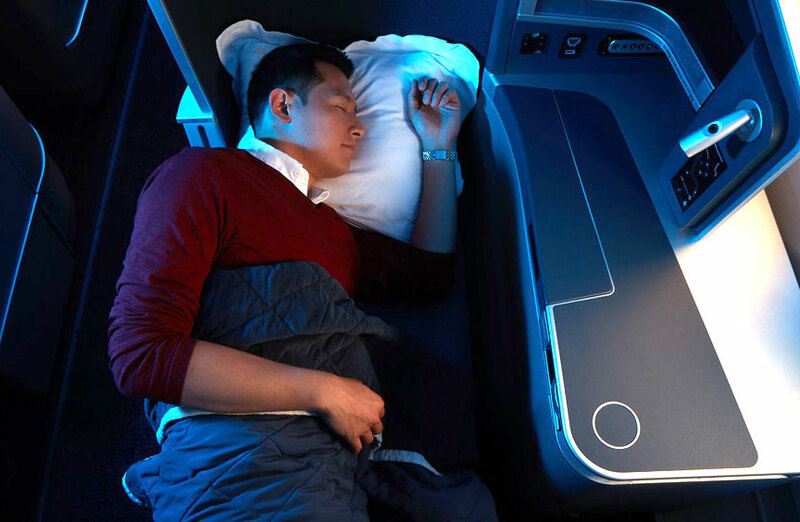 Experience world class luxury in NEW Business Class. Before take off enjoy exclusive privileges with dedicated Business Class check-in, generous baggage allowance of up to 40kg and unwind a the Mabuhay Lounge. Experience Filipino hospitality with a premium wine selection and heartwarming service. Fully-flat beds with built-in massage and soft duvet covers will ensure you sleep well. Enjoy a gastronomic adventure with meals cooked by world-class chefs and the new Dine-On-Demand service. Don't miss a minute of entertainment with 300 hours of movies, TV shows and free WiFi.